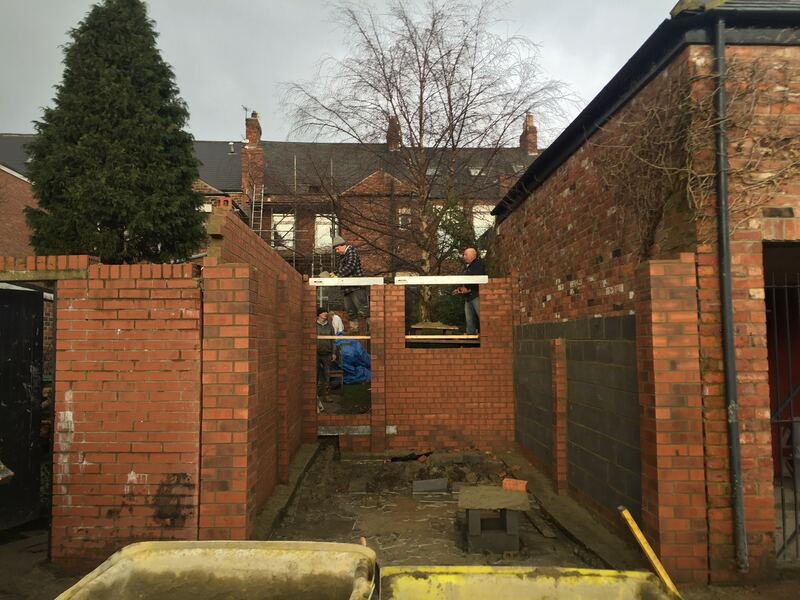 This garage conversion project in Newcastle was more of a build than a conversion, but there had been an existing garage in place. 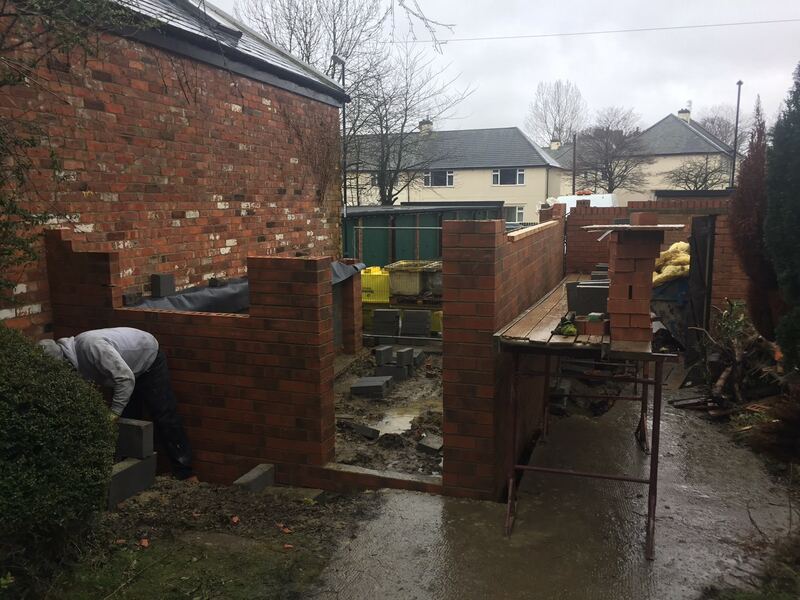 The customer wanted to have a new garage in place of the old one and also give more security to the rear of the property. He also wanted to have full access through the rear of the garage. Allowing access to get into the garden and then on to the property. 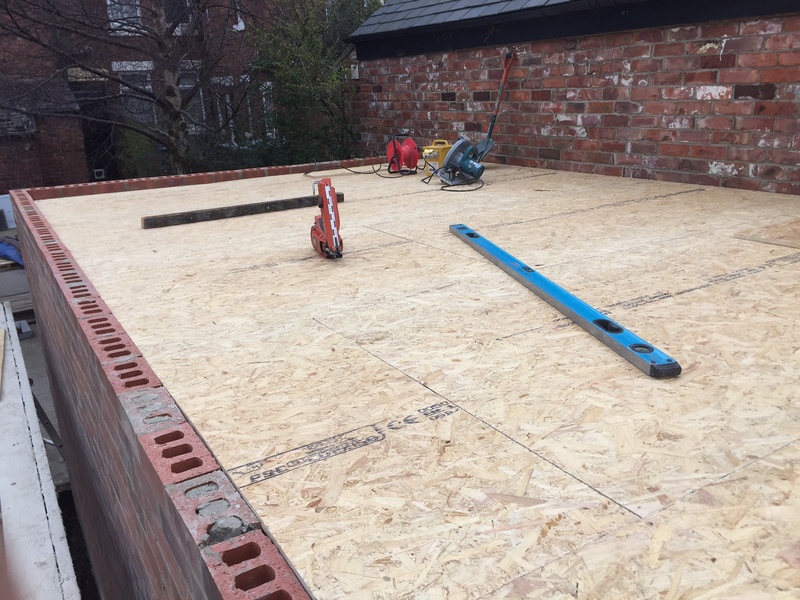 Much like other properties in the area who use their garages in the same way, the customer didn’t need any electricity or anything complex so it was a straightforward garage conversion for us. 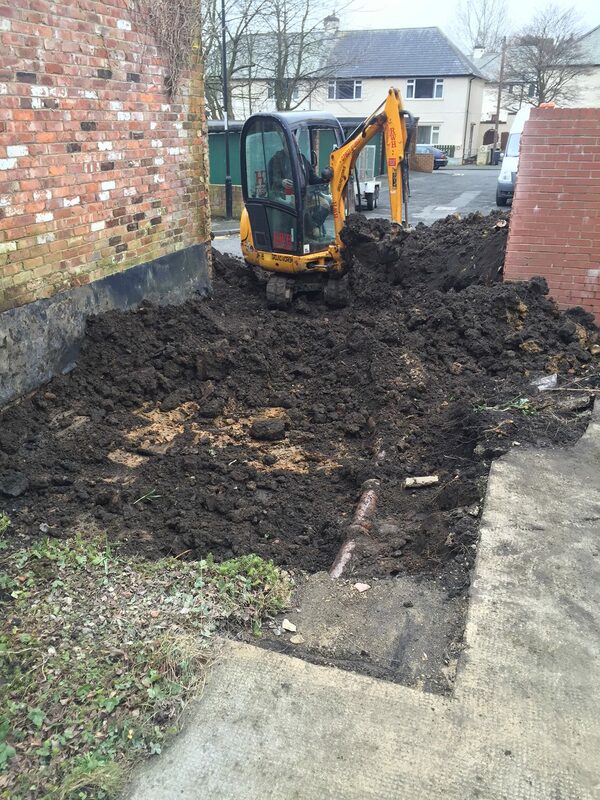 We started, of course, by demolishing the old garage and removing the rubble and clearing the ground. 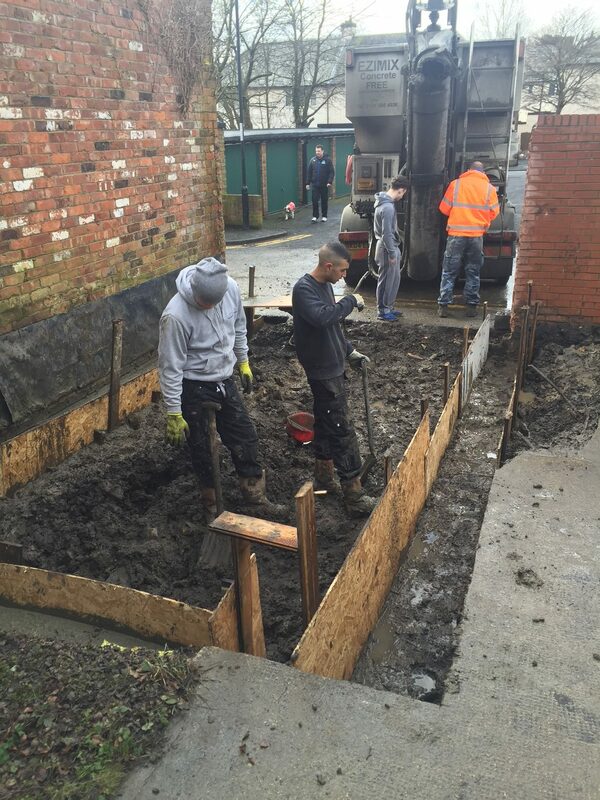 We then dug out the foundations and began building the walls of the garage using traditional brick and breeze block for one of the walls. 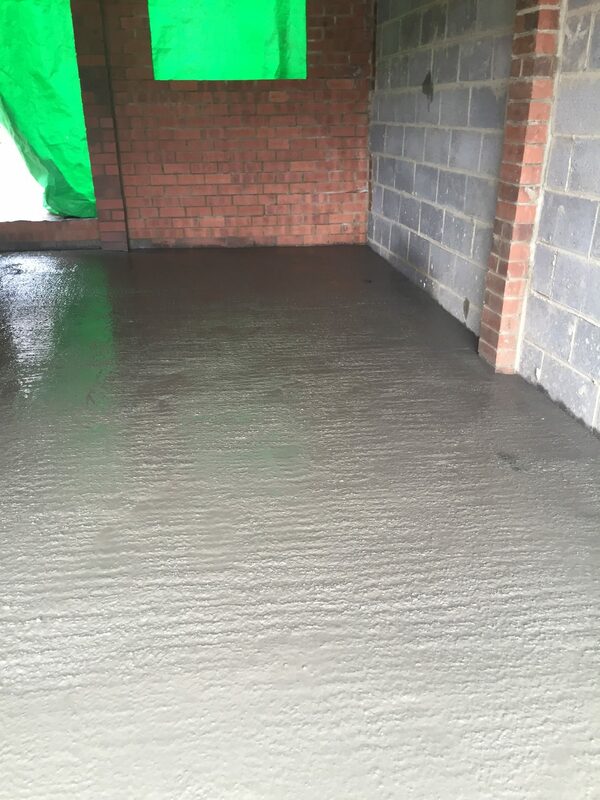 A concrete floor was installed to the garage conversion and also plastic doors and windows along with a roller shutter main door for the garage. 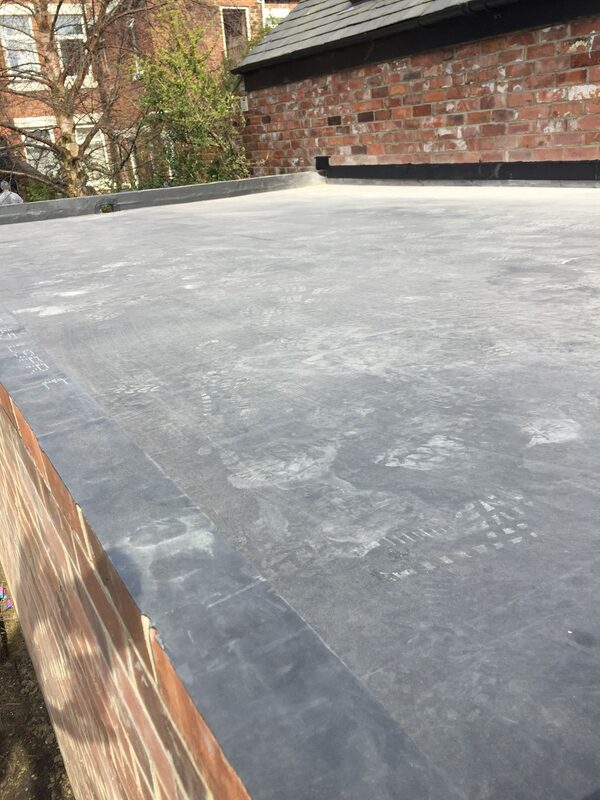 As is standard with our work, we installed a full rubber roof to the garage which comes with a 25 year guarantee and a 50 year life expectancy, so giving years of worry free waterproofing to all the jobs where applicable. 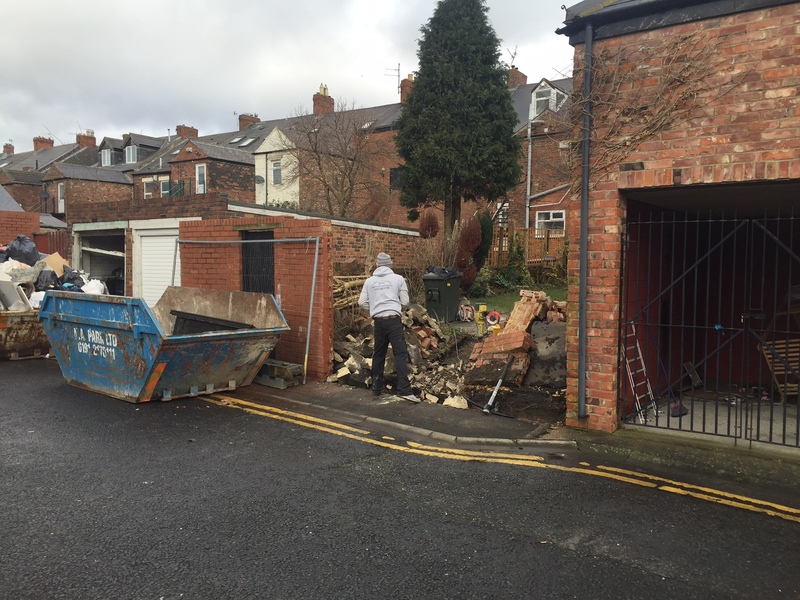 We have since completed other garage build and conversion in Newcastle. 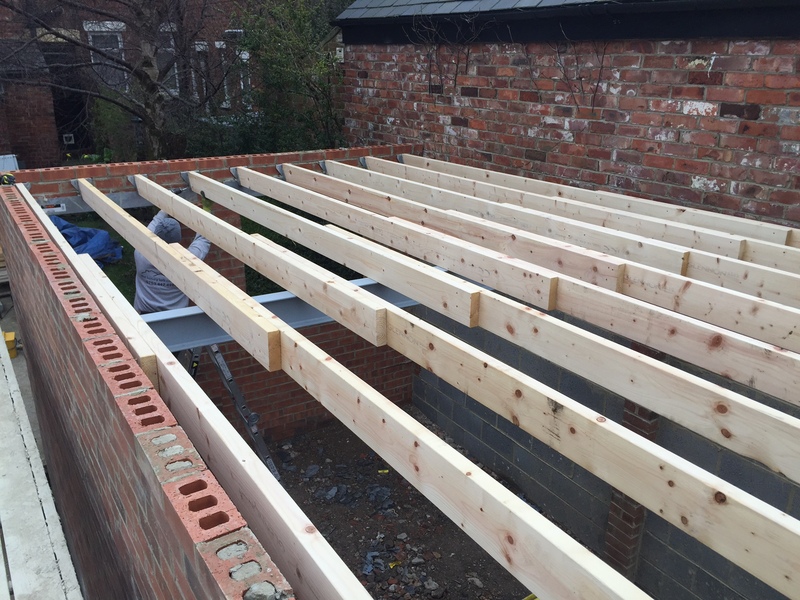 Some have been completed for car or normal use and others have been converted into an extra room in the house such as a games room or extra living room for the teenagers of the house.